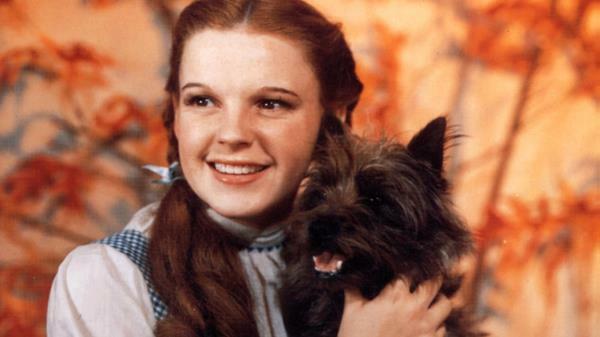 Literary adaptation, Michael Morpurgo, Pre-production, The Wizard of Oz, Toto, Warner Bros. The Wizard of Oz. It’s a classic, one of the most beloved family movies of all time. It’s a movie that has stood the test of time, generations and cultural developments. As it nears its eightieth birthday, let’s try and forget the various much-needed (not) movies that have followed in its wake. You know, movies such as Return to Oz (1985), or Oz the Great and Powerful (2013), or The Wiz (1978), and the dozens of animated variations we’ve had as well. But all of these movies have had something missing, an approach that would have guaranteed their success and allowed them to have a place in our collective hearts that the 1939 version continues to have right up until now. And that something is: the story told through the perspective of Dorothy’s dog, Toto (sorry for the unalloyed sarcasm).